Thanks President Obama! 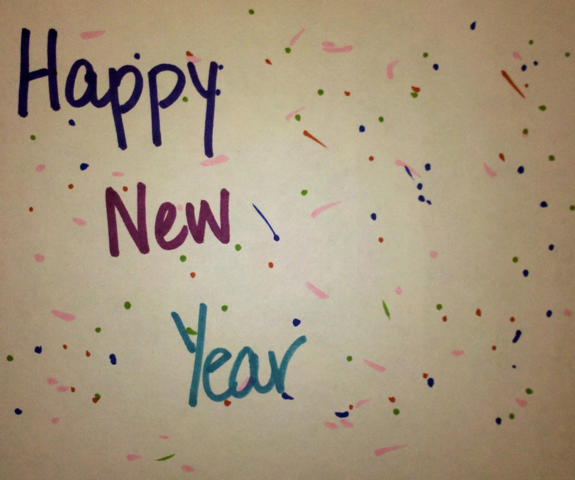 Now we can have a Happy New Year! H.R. 6398, which provides for permanent Federal deposit insurance coverage for Interest on Lawyers Trust Accounts, the interest earned on which is used by States to support legal aid for low-income individuals. This amendment will provide Interest on Lawyers Trust Accounts (IOLTAs) with the same temporary, unlimited insurance coverage afforded to noninterest-bearing transaction accounts under the Dodd-Frank Wall Street Reform and Consumer Protection Act – H.R. 6398 extends unlimited FDIC insurance to IOLTA accounts through December 31, 2012. The office is quiet today, the last day of 2009. In fact, most people are off. But I thought it would be a good time to catch up on some of those pending to-dos. And this post is one of those on my to-do list. A few weeks back, on December 17, 2009, the Supreme Court of South Carolina issued an order amending Rule 412. Rule 412, SCACR, governs the IOLTA program. The amendments were requested by the SC Bar Foundation earlier this year. The Supreme Court then received written comments from interested entities, including from the SC Access to Justice Commission. Well, because IOLTA affects access to justice in a large way. Remember our previous post re: IOLTA? IOLTA is a way to support access to justice to people living in poverty without taxing the public or charging attorneys or their clients. IOLTA is pooled to provide civil legal aid to the poor and support improvements to the justice system. Well, the big news is that the amendments include interest rate comparability. This becomes effective June 15, 2010. What is interest rate comparability? GENERALLY: Interest Rate Comparability for IOLTA accounts indicates that the financial institution that pays those accounts the highest interest rate generally available at that institution to other customers when IOLTA accounts meet the same minimum balance or other account qualifications, if any. The hope is that these higher interest rates will allow the SC Bar Foundation to distribute more money to their grantees, entities working to bring about equal justice in the civil legal system. And that makes one more good thing that happened in 2009! SC ATJ New Year’s Wishes or Resolutions? As the New Year’s wishes and resolutions are starting to pour in, I’ve had a few moments to ponder Access to Justice resolutions for 2009. Before I lose count of the many goals for 2009, I thought I’d share a few. 12. 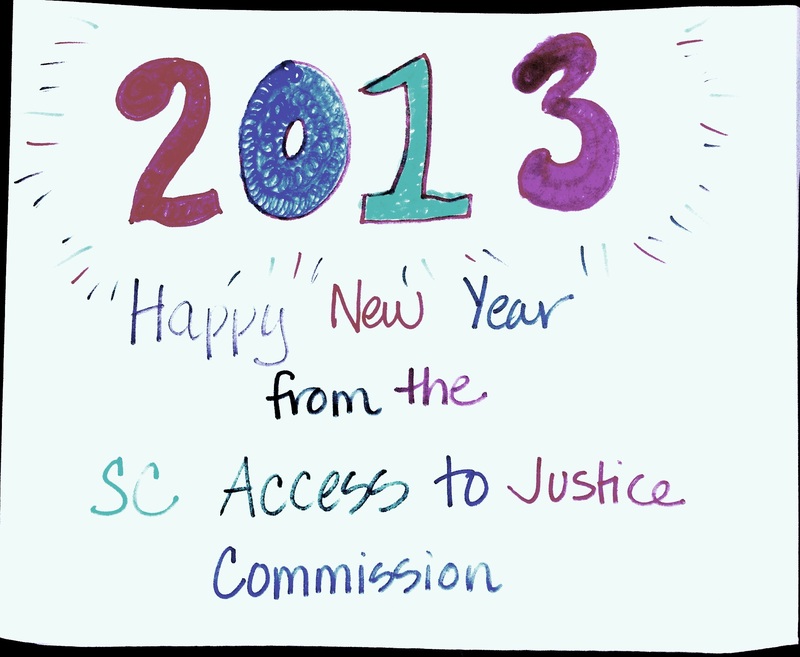 South Carolina Access to Justice will develop a working relationship with legal paraprofessionals throughout the state. 11. Technology advances such as instant messaging, podcasts, YouTube videos, and email allow greater communication to and for people in need of low-cost legal services, especially when transportation imposes a barrier. 10. The Commission and partner organizations reach solutions to the need for interpreters for individuals who are Deaf and with Limited English Proficiency (LEP). 9. South Carolina law students, both USC School of Law and Charleston School of Law students, become engaged in access to justice and collaborate with the Commission for creative solutions. 8. South Carolina attorneys recognize the opportunity that unbundled or limited scope legal services can provide to South Carolinians with low income or of modest means, especially during this financial climate while sustaining the attorney’s practice at the same time. 7. SC Access to Justice establishes a library workgroup to assist self-represented litigants (SRLs) with access to approved, free legal forms (http://www.sccourts.org/forms/indexSelfHelp.cfm) and to establish a long-lasting partnership with libraries. 6. All South Carolinians who are unable to afford an attorney can reach one access point for all South Carolina legal service organizations. 5. Every County Courthouse will house or have access to a nearby self-help center for self-represented litigants. 4. Every county self-help center will be staffed for a minimum of 5 hours per week by pro bono attorneys. 3. Every South Carolina licensed attorney completes at least 50 hours of pro bono service as per ABA Model Rule 6.1 VOLUNTARY PRO BONO SERVICE. 1. That ALL South Carolinians have equal access to the law and its remedies without regard to their economic status.